Helping leaders lead and organizations grow. The marketplace is cluttered with all sorts of debris and noise. For your message to be heard loud and clear, your organization needs to find the compelling call that makes it unique. One that paves a clear path through the obstacles and engages the generous affections of community leaders, donors, and advocates willing to participate in your mission. At MH Stern, we’ve developed a unique process that helps us assess your organization, design a strategy to build infrastructure, and launch a successful fundraising campaign that will secure gift commitments. Most fundraising consultants do just that - fundraise. From our experience, the road to a successful campaign starts long before feasibility studies, compiling donor files and designing extravagant case documents. It starts with a healthy assessment of your philosophy, leadership, staff, operations, systems, and culture. Our team digs deep to create a comprehensive plan, which gives integrity to your target campaign goal. 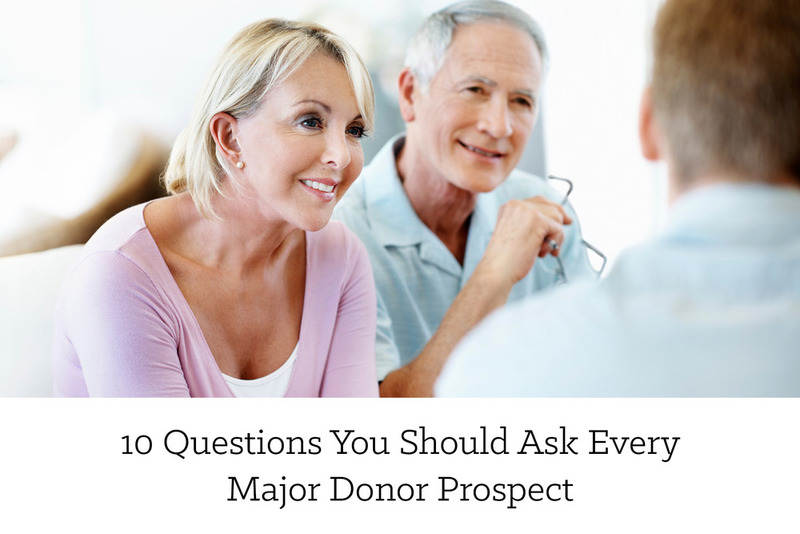 Whether you’re a new nonprofit or have a 40 year history, this unique marriage of organizational development and fundraising can help assess and clarify critical elements before going public with your campaign. Once launched, our process of identifying, cultivating, inviting and securing gift commitments from donors will successfully guide you to reach your campaign goal in time. Throughout this entire process, we are actively engaged and working with you and your team to overcome any unexpected challenges that surface. Our Mission is to Develop, Equip and Fund Transformation. Our vision is to help leaders, organizations, and movements facilitate life transformation around the world. To provide a distinct service that culminates in long term relationships with those we serve. Because of our leadership and ability to distill what matters most, we will raise up leaders and initiate movements that will create a new metric for doing business across sectors. Most importantly - we will maintain relationships with donors around the world looking to spend themselves in service to others.